Russian Helicopters has announced its CEO Alexander Mikheev’s contract extension until 2021. The decision was made on September 27, 2016 at the extraordinary general meeting of shareholders of Russian Helicopters. “During the three years under Alexander Mikheev’s guidance, Russian Helicopters has shown constant growth of all key financial indicators. In 2015, annual revenue increased by 29.5% to RUB 220.0 billion, and profit increased by 103.7% to RUB 42.2 billion. Presently, despite the turbulent conditions of the global helicopter market, Alexander Mikheev has a task of helping not only to strengthen the positions of Russian Helicopters in the medium and heavy aircraft niches, which are traditional for the Russian helicopter industry, but also to enter new, prospective markets in Africa, Asia, Latin America and the Middle East with new offers. I am sure that Alexander Mikheev will meet these challenges,” said the CEO of Rostec Corporation Sergey Chemezov. “Our main strategic task was and is to create high-tech helicopter industry in Russia capable of meeting all internal demands for helicopters and capture the maximum possible share of the global market. We are currently paying special attention to the promotion of civil helicopters, both on domestic and foreign markets, as well as actively developing our system of after-sales service. 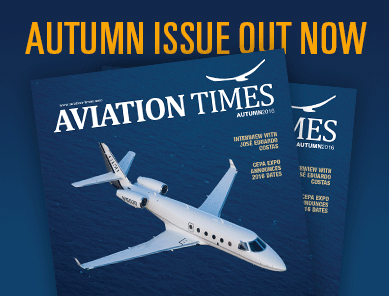 During the first 6 months of 2016 the revenues from after-sales service increased by almost one-third as compared to the previous period of 2015,” said Russian Helicopters CEO Alexander Mikheev. Alexander Mikheev was born in 1961. He graduated with a degree in aeronautical engineering from Moscow Institute of Civil Aviation Engineering in 1985. In 2005 he obtained a master’s degree from the Military Academy of the General Staff of the Russian Armed Forces and in 2006 graduated from the Russian Government Financial Academy. He holds a candidate degree in economics. 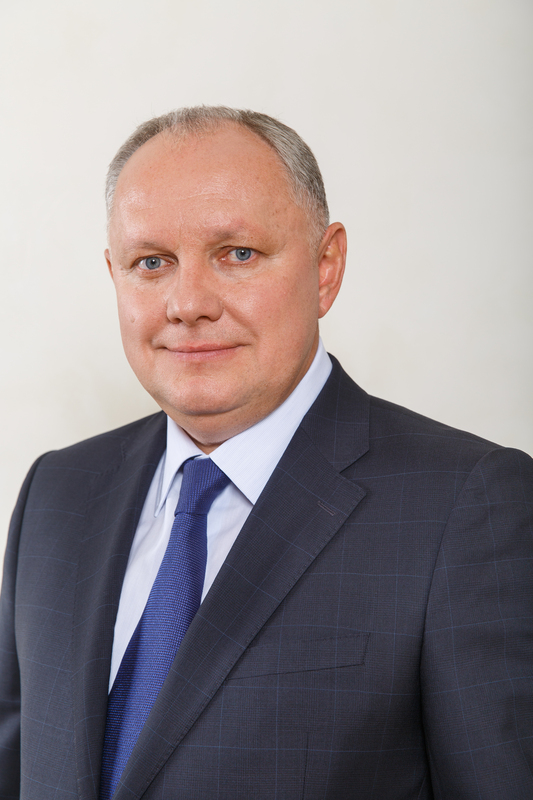 Alexander Mikheev served as Deputy CEO of Rosoboronexport and has been a member of Russian Helicopters Board of Directors since 2008. He has been awarded the Russian Ministry of Defense Medal “Air Chief Marshal Kutakhov”, Medal for Services to the Fatherland (2nd class), Order of Honour and Order of Alexander Nevsky. Share the post "Russian Helicopters CEO Alexander Mikheev’s Contract Extended for 5 Years"